A nice book about one of the great artists of the twentieth century. The author has cast a very wide net across sources ranging all over the cultural map, putting together his overview of Braque's life. Unfortunately, the very private M. Braque left little of himself behind to contribute to such an effort: he was not someone who spoke a great deal about himself or his art, and he wrote even less, so there is a definite sense of skimming the exterior surface of the man here. 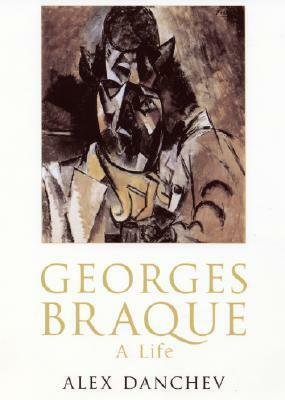 Sign into Goodreads to see if any of your friends have read Georges Braque.